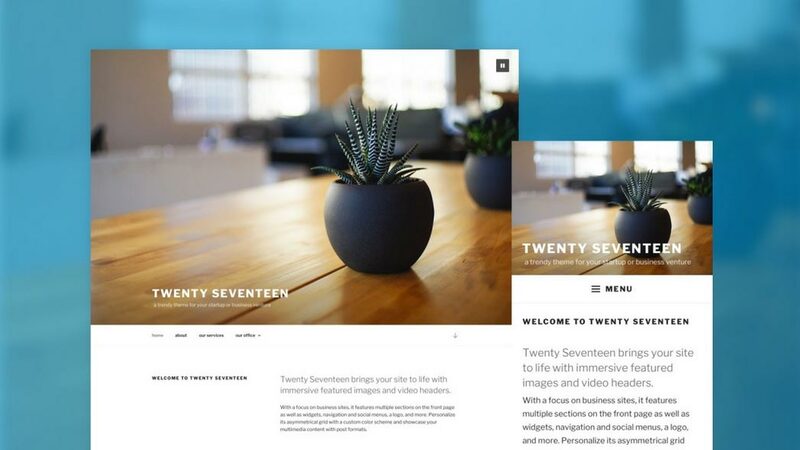 The WordPress media library has a beautiful new default grid view. When you click on an item, the attachment details will launch a preview that allows you to easily edit and navigate items in your library. Simply copy the Youtube URL and Paste in on a new line, and watch it magically become an embedded video. The editor shows a true preview of your embedded content, saving you time and giving you confidence. 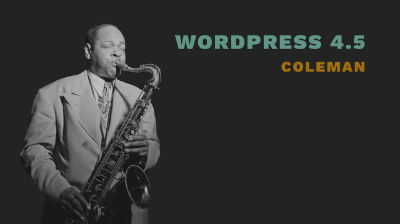 WordPress has expanded the services supported by default, too — you can embed videos from CollegeHumor, playlists from YouTube, and talks from TED. Check out all of the embeds that WordPress supports. 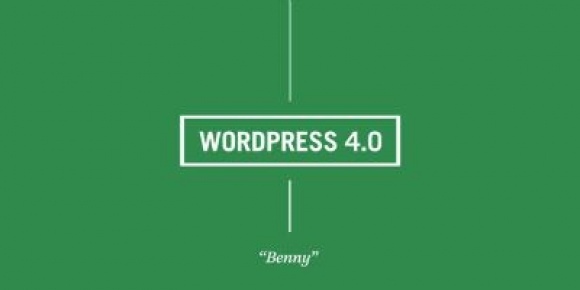 WordPress 4.0 adds oEmbed support for TED talks, Mixcloud, CollegeHumor.com, Issuu, Polldaddy’s short URL format, YouTube playlist URLs. The visual editor now displays previews of media added via on oEmbed URL. The video above is included on the 4.0 about page, demonstrating oEmbed previews in action. WordPress 4.0 makes it much easier to search for plugins in the admin. The plugin installer now displays plugin as cards in a grid view. Plugin authors can add custom icons that will appear in the installer. Clicking on a listing launches the plugin details modal with a description, ratings, reviews, compatibility information and more.